The golf world has been euphoric in anticipation of the return of Tiger Woods after more than 450 days as he gets set to play the Hero World Challenge in the Bahamas. The internet in particular has been swamped by those following reports of his play at Wednesday’s Pro-Am and commenting on, well, just about anything he does. 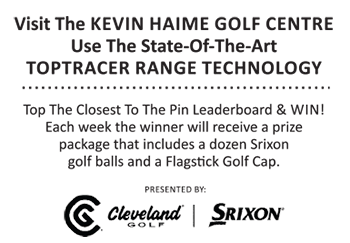 Skatch TV, an internet video channel partnership between the PGA Tour and Bedrocket, produced this fun video as part of the festivities. Enjoy.